P4. Genuine Leather Biker Hat. 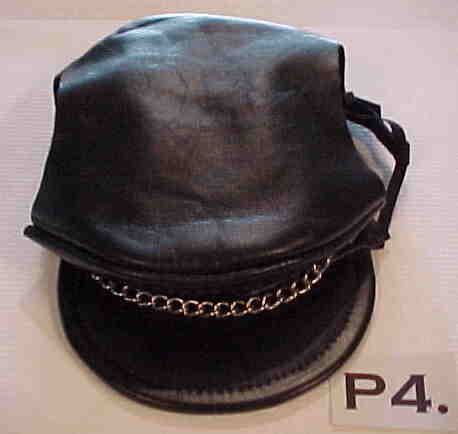 Unique Greek style motorcycle hat made of soft garment leather. The Hats are accented with a Silver chain. P5. 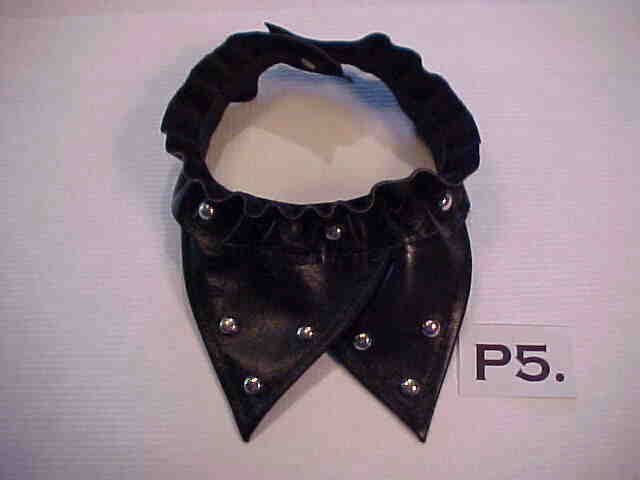 Genuine Leather Biker Bandanna.